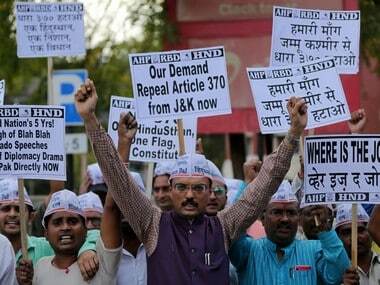 Jammu: Amid unprecedented security arrangements, a fresh batch of 3,133 pilgrims left Jammu on Monday for the Amarnath Yatra, an official said. 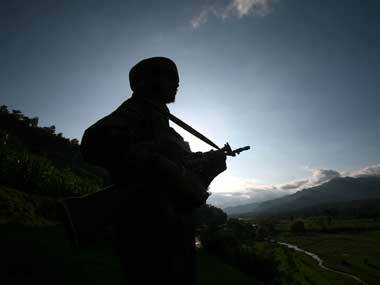 They left the Bhagwati Nagar Yatri Niwas in 88 vehicles for the Kashmir Valley, the official said. Over 46,000 pilgrims have performed darshan inside the cave shrine in four days. On Monday 2,081 pilgrims were bound for the Pahalgam base camp, while 1,052 started the journey for the Baltal base camp, he added. The 40-day long annual pilgrimage that started on 29 June, would end on 7 August on Shravan Purnima coinciding with the Raksha Bandhan festival. 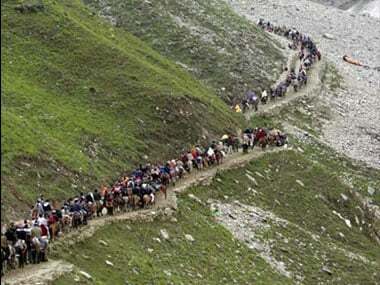 So far, 46,795 pilgrims have undertaken the yatra and the rush of pilgrims was gradually picking up, the official said. 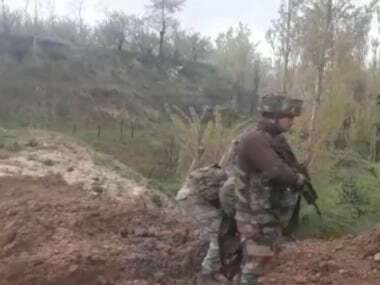 A multi-layered security grid consisting of the Army, Central Reserve Police Force, Indo-Tibetan Border Police, Sashastra Seema Bal and the Jammu and Kashmir police were guarding the route, transit camps, base camps, mountain tracks and the cave shrine. CCTV cameras, drones, bullet-proof mobile bunkers were some of the equipment being used by these security forces to assess the threat perception based on intelligence reports. 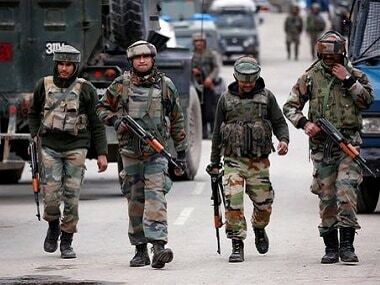 The union home ministry has provided 40,000 additional central armed forces to assist the state administration for peaceful conduct of this year's Yatra. Situated at 12,756 feet above the sea-level in the Himalayas, the cave houses an ice stalagmite structure that wanes and waxed with the size of the visible moon. Devotees believe the structure symbolizes mythical powers of Lord Shiva.